As witch Sally Owens in “Practical Magic,” Sandra Bullock knowingly speaks of her home in a small Massachusetts town, but she may as well have been referring to the real-life Salem Haunted Happenings that takes place each year in October. For more than 35 years, the historic town has conjured up the festive celebration of Halloween and fall in New England. 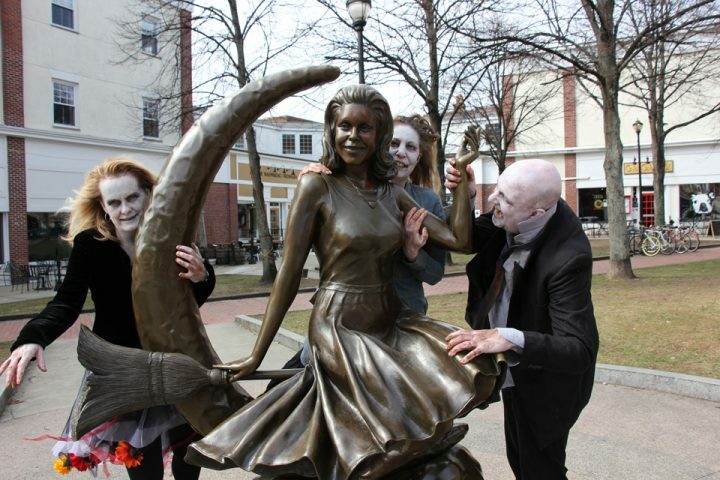 With more than 500 individual events scheduled throughout October, Salem Haunted Happenings is considered internationally as one of the best places to celebrate Halloween. 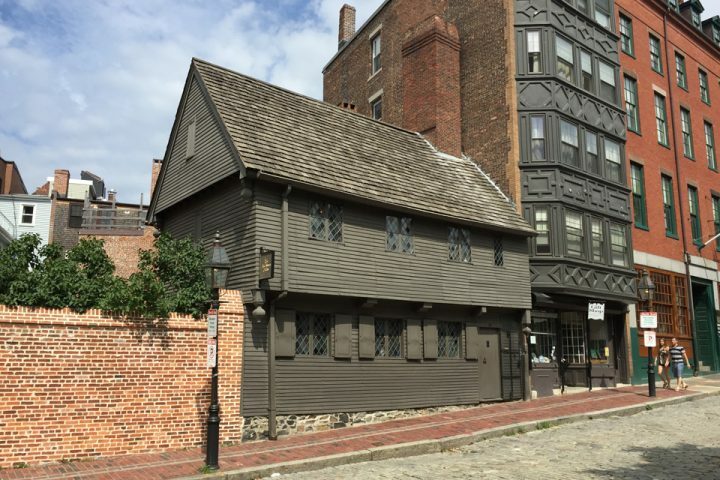 Go for a day trip or spend the night in Salem; either way, you’re in for a real treat. 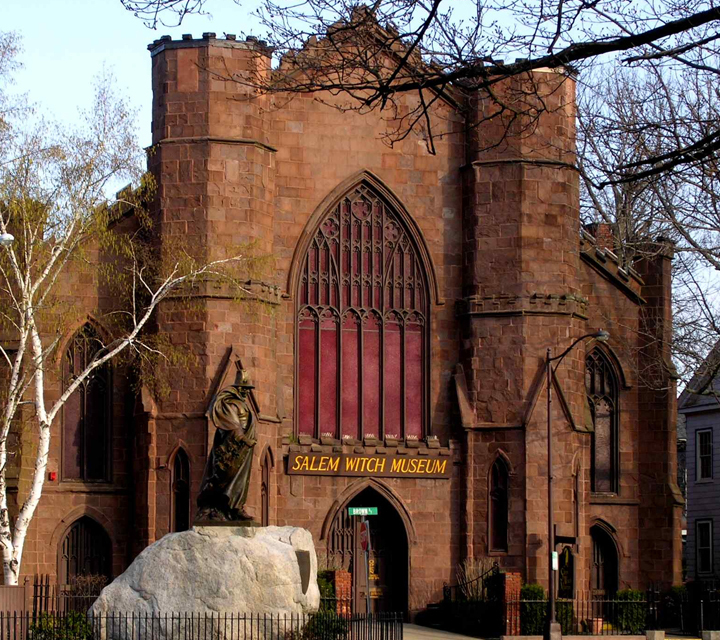 A visit during Salem Haunted Happenings isn’t complete without a stop at Salem Witch Museum. Its main presentation, “The Witch Trials of 1692” is based on actual trial documents and presents life-size stage sets, figures and a narration that all paint the dark picture of the lies and fear that led to the Salem Witch Hunt. A second exhibit, “Witches: Evolving Perceptions,” explores the changing interpretations of witches, the frightening occurrence of witch hunting, the truth behind the stereotypes and the practice of witchcraft today. Presented by the Creative Collection and the Phoenix School, the Annual Kids Costume Party & Cosplay Celebration has a parade, sing-along and dance party. Participants meet at Riley Plaza, parade down the Pedestrian Mall and party at the Fountain Stage. 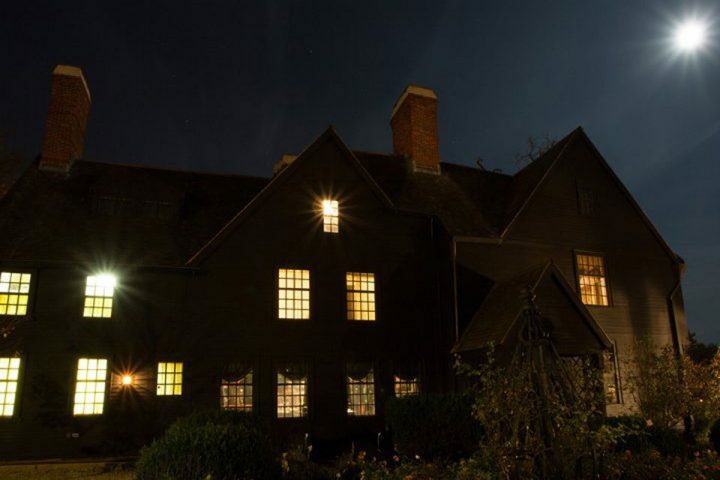 Sure, you could check out The House of the Seven Gables any ol’ time; but visit the National Historic Landmark site during select October evenings and you could get to see your choice of two dramatic theatrical performances: “The Legacy of the Hanging Judge” and “Spirit of the Gables.” You’ll feel as if you’re actually in Nathaniel Hawthorne’s famous novel. Several walking tours stop by Old Burying Point Cemetery (aka Charter Street Cemetery), the oldest cemetery in Salem. Dating back to 1673, this well-visited tourist stop has an impressive collection of 17th, 18th and 19th century gravestone art. 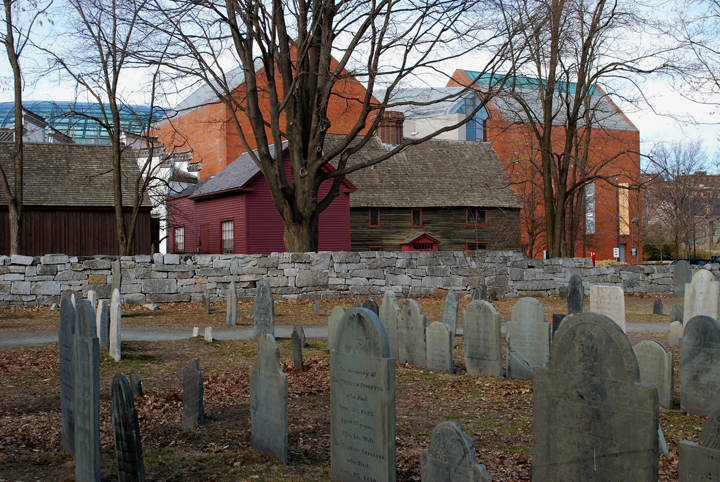 It is also the final resting place of Judge John Hawthorne (Nathaniel’s great-great-grandfather and one of the leading judges in the witchcraft trials of 1692) and Samuel McIntire, who built architecturally significant houses throughout New England. The Annual Psychic Fair & Witchcraft Expo sees all! Daily in October, visitors can get authentic psychic readings via tarot cards, clairvoyant vision, palm readings, crystal ball scrying, angels and spirit guides and past-life readings. Entrance into the expo is free, but you can take a bit of the experience home with you at the Witches Market; vendors offers crystals, jewelry, incense, books of shadows, divination tools, spell kits, sun catchers and other mystical goodies. 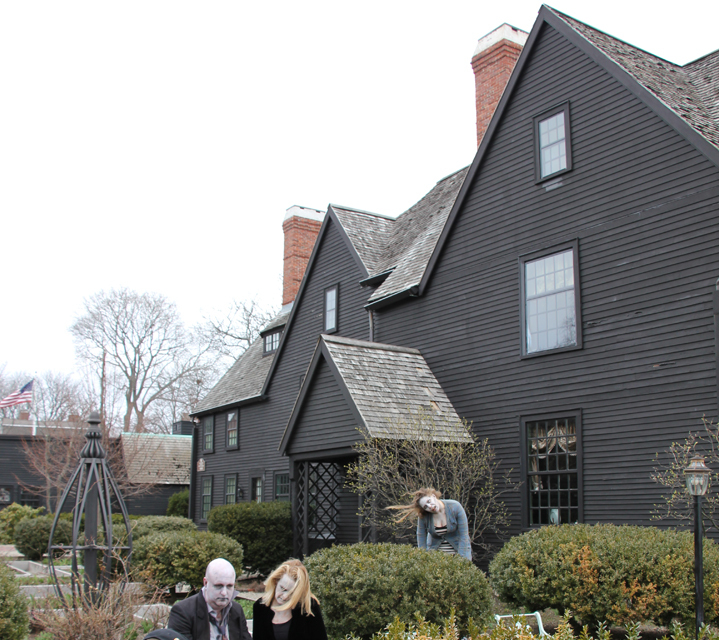 Learn more about this year’s Salem Haunted Happenings. 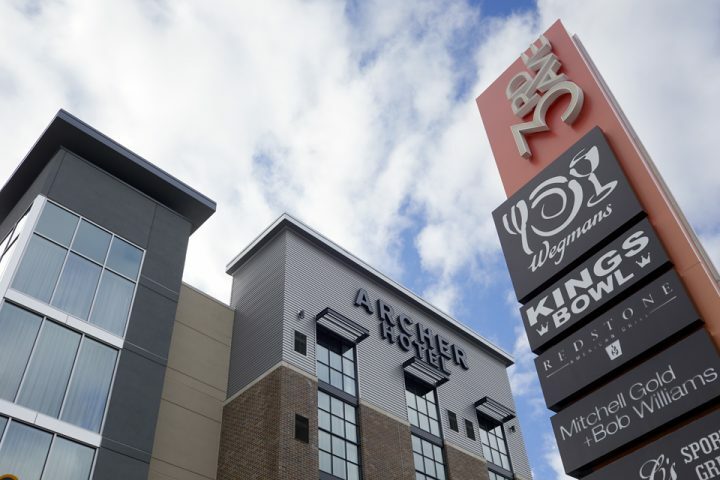 Plan a visit to Salem with Archer Hotel Burlington as your home base, about 20 miles west in Burlington, MA. And like Aunt Jet Owens, Dianne Wiest’s character in “Practical Magic,” warns, “Be careful what you wish for.” In The Witch City of Salem – and especially at Salem Haunted Happenings in October — you just may get it.